Mark is a chartered Town Planner with over 9 years experience of working in a variety of Planning roles, including Development Management roles at Local Planning Authorities across Suffolk and at another planning consultancy. 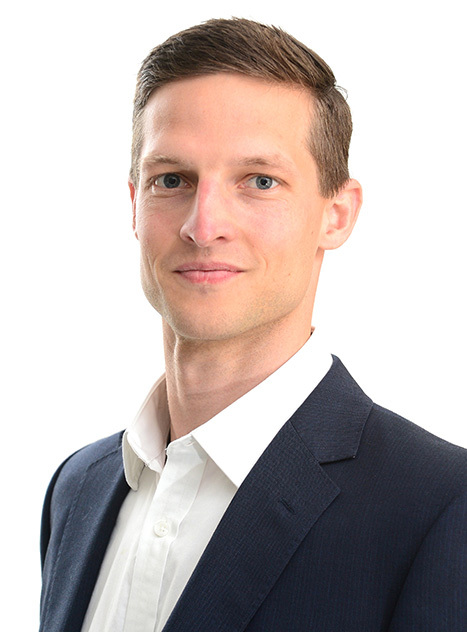 Through his employment in both public and private sector planning, Mark has developed a strong understanding of the planning system and is able to pro-actively apply this to development proposals on behalf of clients. Mark has an up to date knowledge of planning legislation and is able to provide detailed planning advice for site appraisals and development schemes. He has experience of working within a project team to prepare and submit major residential applications and he has experience in supporting commercial and mixed use schemes. Mark has experience of preparing and submitting planning appeals and making local plan representations. Mark has worked at Freeths LLP from January 2017 and has supported the preparation, submission and negotiation of an outline application for up to 70 dwellings at a visually prominent site outside of a defined settlement boundary. The case relied upon strong design input to minimise potential landscape impact and required a close working relationship with consultants to achieve a suitable drainage and ecology scheme. The submission included an assessment of the LPA’s five year housing land supply to help overcome the Council’s objections. Mark has supported the project team on an ongoing case for Freeths LLP for the redevelopment of former allotments in Nottingham to create a ‘garden city’ inspired residential development – along with open space and regenerated allotments. Based on a complex history of applications and approval at appeal, Mark has helped progress the site through reserved matters and the discharge of conditions. In his last role for a Local Planning Authority, Mark proactively managed five separate major residential applications at a key service centre, to help address the Council’s lack of five year land supply. Through effective public consultation and engagement with developers, Mark was able to bring forward the sustainable growth of the village – with a package of Section 106 obligations tailored to meet the specific needs of the local community.